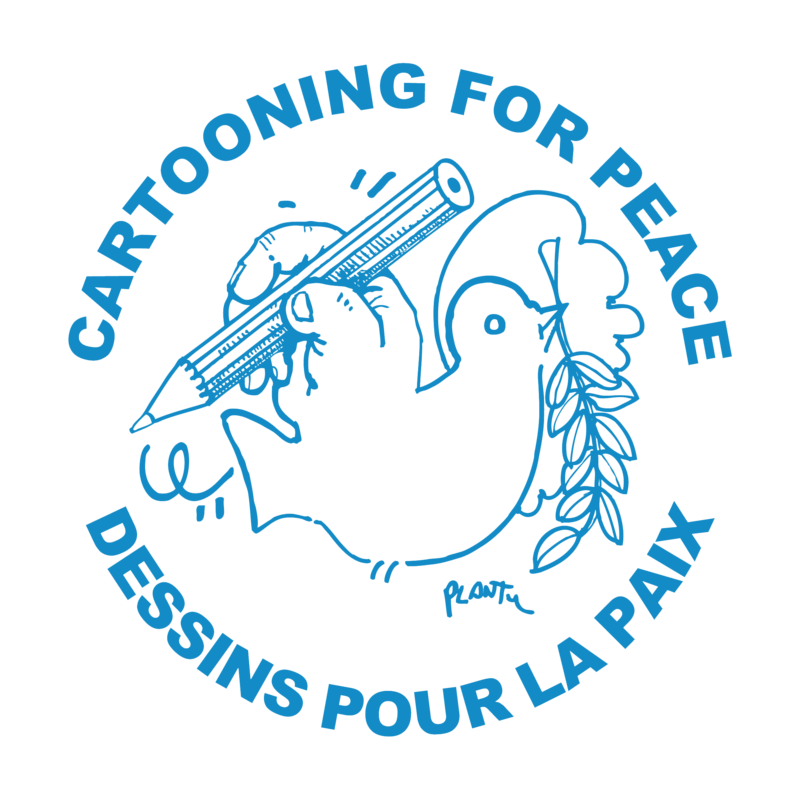 A message from Reporters Without Borders, Cartooning for Peace, CRNI, AAEC and Cartoon Movement. When the opening of a Zunar exhibition was disrupted by his critics in November, the police intervened, confiscated the cartoons and ended up taking him into custody. In December, he was arrested again when he organized a sale of his books to compensate for the financial loss resulting from the exhibition’s cancellation. As a result, he is now being investigated as a threat to parliamentary democracy. He is already facing up to 43 years in prison on nine counts of violating the Sedition Act, which violates freedom of expression by making it easy to prosecute journalists and cartoonists for supposedly “seditious” content. 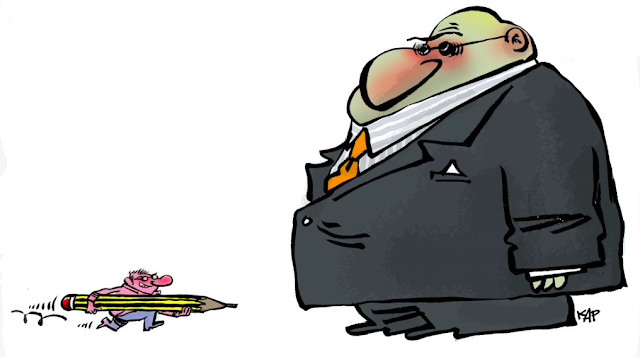 Rayma Suprani is a Venezuela cartoonist who worked for nearly 20 years for the Caracas-based daily El Universal. Her cartoons criticized poverty, the lack of social justice and abuse of power under President Hugo Chavez, and under his successors after Chavez died in office in 2013. She had often been subjected to threats and pressure but in September 2014 she went “too far” in one of her cartoons. 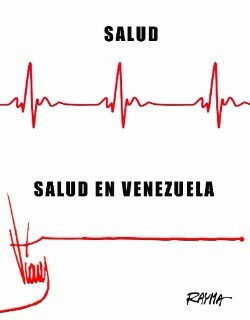 It portrayed public healthcare in Venezuela – which has been undermined by the crisis in the petrodollar economy – as an electrocardiogram that began with Chavez’s well-known signature and then flatlined. She was immediately fired by El Universal, which had just been acquired by someone more sympathetic to the Chavista government. Deprived of her source of income, she fled to the United States, where she continues to use her pencil to fight for freedom of expression. During the wave of arrests that followed last July’s failed coup in Turkey, the police detained a dozen employees of the leading opposition newspaper Cumhuriyet on 31 October. 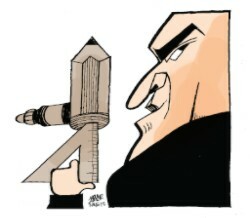 They included editor Murat Sabuncu, the newspaper’s lawyer, and its well-known cartoonist, Musa Kart. The head of the Istanbul prosecutor’s office said they were suspected of committing crimes on behalf of the Gülen movement (which is accused by the government of orchestrating the coup attempt). Musa is currently waiting behind bars for a trial date. His colleagues from all over the world are drawing cartoons in solidarity, some of them even being published in Cumhuriyet at the spot originally reserved for his. He is no stranger to harassment from the regime. 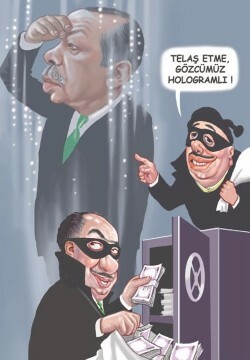 In 2014, following the publication of one cartoon referring to a money laundering scandal involving Erdogan he faced 9 years imprisonment. 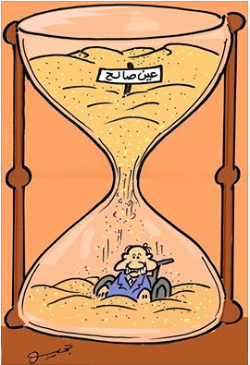 The Algerian cartoonist Tahar Djehiche posted a cartoon on social networks in April 2015 showing President Abdelaziz Bouteflika being buried under the sand of In Salah, a Saharan region where the population has been protesting against the use of fracking to produce shale gas. He was acquitted in May 2015, but was convicted on appeal the following November and was sentenced to six months in prison and a fine of 500,000 dinars. Many international organizations have condemned this absurd and incomprehensible decision, especially as it is still not known who was responsible for the appeal. 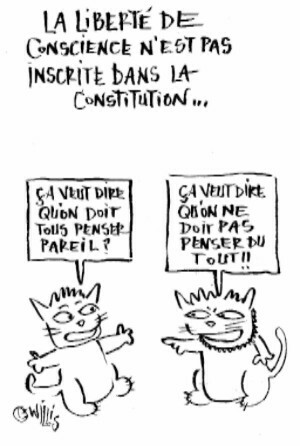 A 29-year-old Tunisian blogger, Jabeur Mejri was prosecuted in March 2012 for posting cartoons and satirical texts on social networks at a time of continuing tension just over a year after President Ben Ali’s removal, when anything to do with religion was extremely sensitive. The cartoons, in particular, were deemed to have insulted Islam. He was sentenced to seven and a half years in prison and a fine of 1,200 dinars on charges of disrupting public order, causing wrong to others, and violating morality. He was strongly defended by human rights groups, which regarded him as one of the first prisoners of conscience since the fall of the Ben Ali regime. After two years in prison, he was finally pardoned by President Moncef Marzouki and was released in March 2014. He was arrested again the following month on a charge of insulting an official. After a second pardon in October 2014, he left Tunisia. -It means we all have to think alike ? -It means we must not think at all ! !